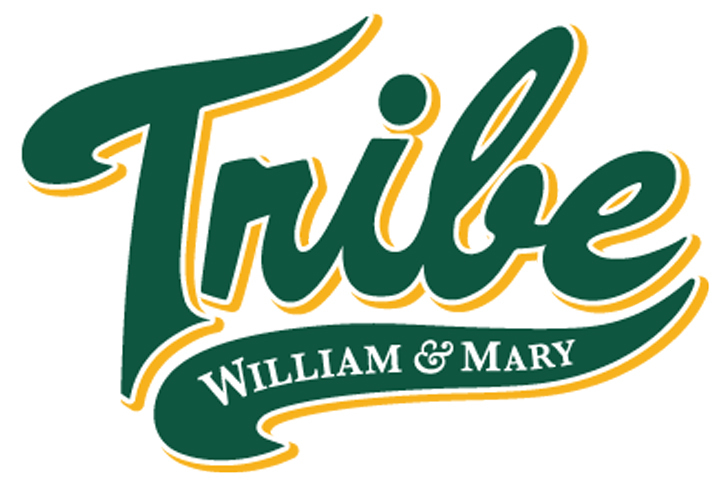 To support the cause, I am participating in the William & Mary Massey 5k to raise funds and awareness for Massey, the official charitable partner of the 5k. My 5k will have special meaning as a way to honor those I love who are battling – or have battled cancer. Massey Cancer center did so much to help during my father's treatment. I am so grateful for their help and thankful that he is fully recovered.